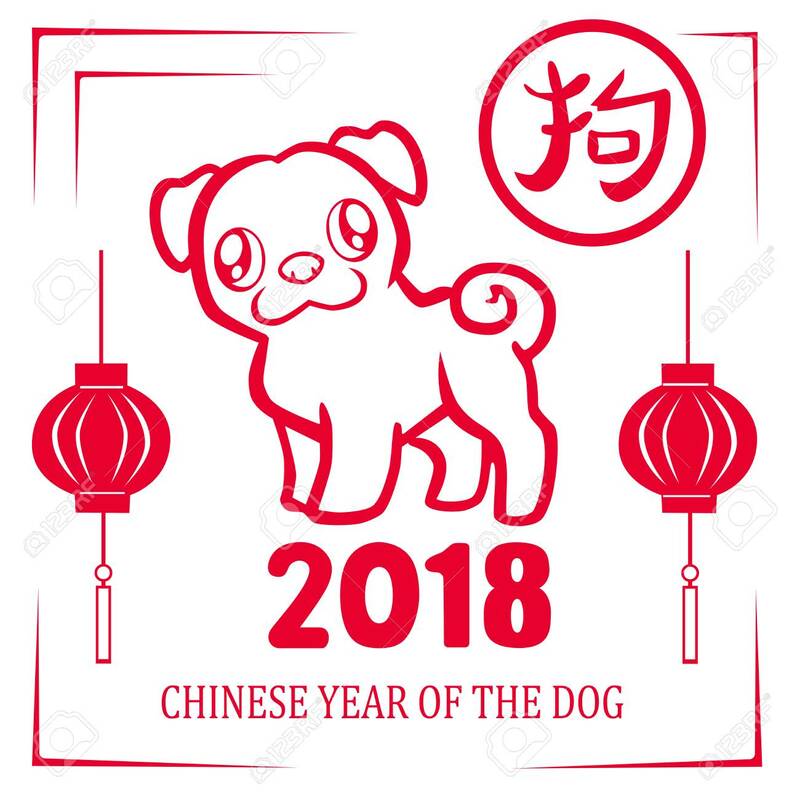 With the Chinese New Year beginning on February 16 - it's the Year of the Dog under the Chinese Zodiac cycle - one way to celebrate is by eating Chinese cuisine, even if it's more Americanized than traditional. Fortunately, the Delaware Valley has a number of Chinese restaurants that can accommodate gluten-free diners. There aren't many options in Philadelphia's Chinatown proper, though the rice rolls at Nom Wah Tea Parlor (218 N. 13th St., 267-519-2889) are gluten free. Elsewhere in the city, gluten-free menu options are available at Beijing in University City (3714 Spruce St., 215-222-5252) and DanDan in Rittenhouse Square (126 S. 16th St., 215-800-1165). DanDan has a sister location in suburban Devon (214 Sugartown Rd., 484-580-8558). National chain P.F. Chang's and its fast-casual sibling Pei Wei have long offered gluten-free menus for their guests. P.F. Chang's, which has area locations in New Jersey (Atlantic City, Marlton, Princeton) and Pennsylvania (Collegeville, Glen Mills, Plymouth Meeting, Warrington) even has an incredible chocolate flourless cake for dessert. 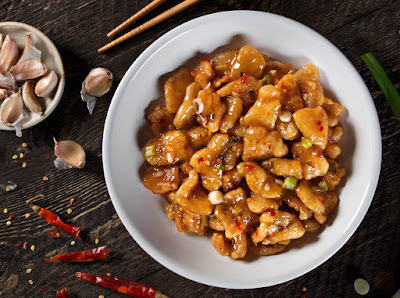 Pei Wei has regional outposts in Cherry Hill and Moorestown, New Jersey and Philadelphia (Fairmount) and Springfield. One of the top options in the northern suburbs is Yantze Gourmet in Lansdale (2333 Welsh Rd., 215-361-7600). 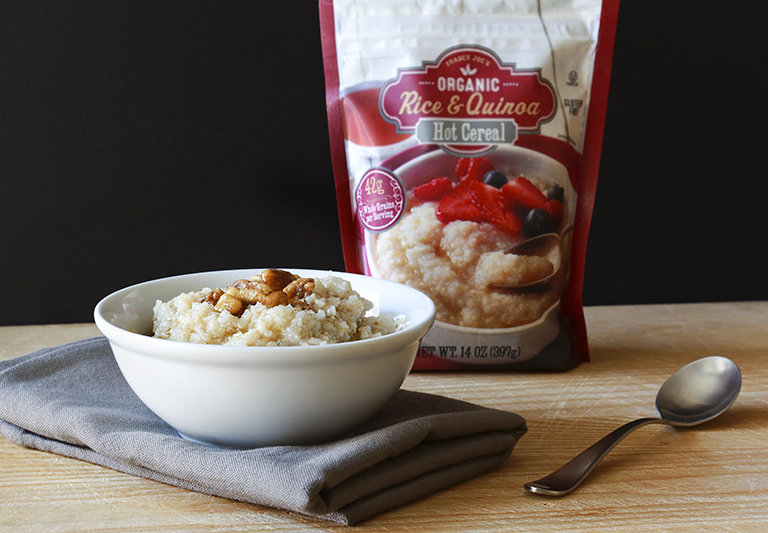 The gluten-free menu there covers everything from soup to noodle dishes to protein entrees. In New Jersey, Shangri-La in Cherry Hill (100 Springdale Rd., 856-428-5866) has gluten-free soy sauce and Bordentown's Jade Island (969 Rt. 206, 609-324-7200) prepares several chicken, shrimp and beef dishes gluten free. Peking Wok in Mt. Laurel (127 Ark Rd., 856-866-2350) is a reader favorite. 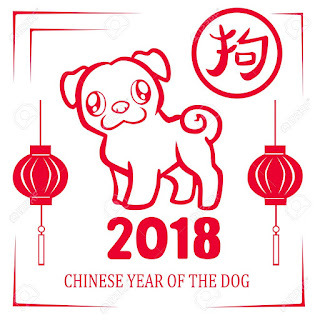 Delaware has several Chinese restaurants that offer gluten-free preparation, including Potstickers Asian Grill in Newark (1247 Churchmans Rd., 302-731-0188) (which has a gluten-free menu) and Confucius Chinese Cuisine in Rehoboth Beach (57 Wilmington Ave., 302-227-3848). For more Chinese and Asian options, be sure to download the Gluten Free Philly mobile app for iOS and Android devices, with more than 1,600 area gluten-free-friendly businesses listed. Search by cuisine or neighborhood, make reservations and more. 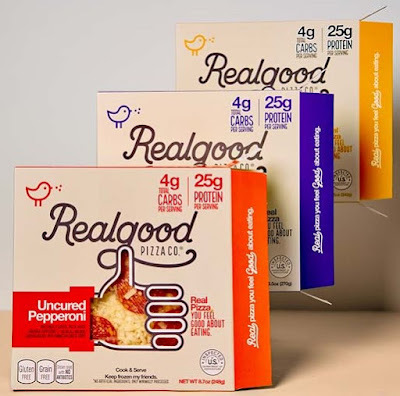 Real Good Foods' new gluten-free, low-carb Real Good Pizza is made with preservative-free parmesan chicken crust instead of traditional flour. It comes in Three Cheese, Pepperoni, Supreme (Sausage, Pepperoni & Veggies) and Breakfast (Bacon, Pepperoni & Sausage) flavors in 5-inch and 7-inch varieties. 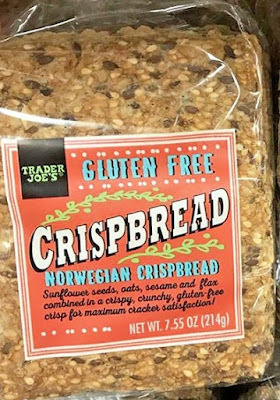 Wasa's new gluten-free crispbread will be offered in two varieties: Original and Sesame & Sea Salt. Both are made with potato and amaranth, along with rice sourdough. 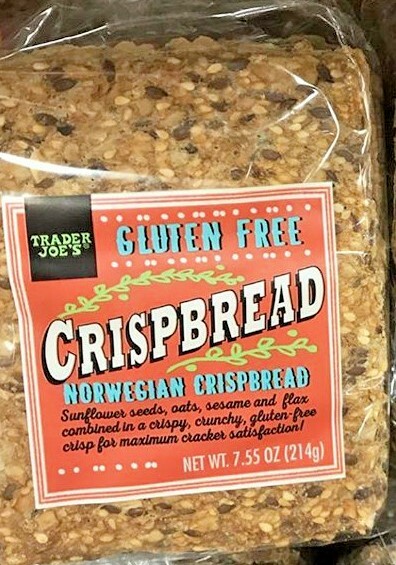 The crispbreads contain no lactose ingredients, are vegetarian and baked without palm oil, and packaged in convenient snack packs. 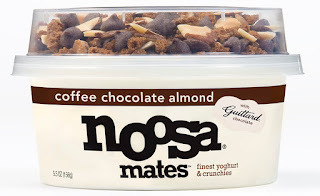 The company behind popular Australian yogurt Noosa has added new gluten-free flavors to its range. 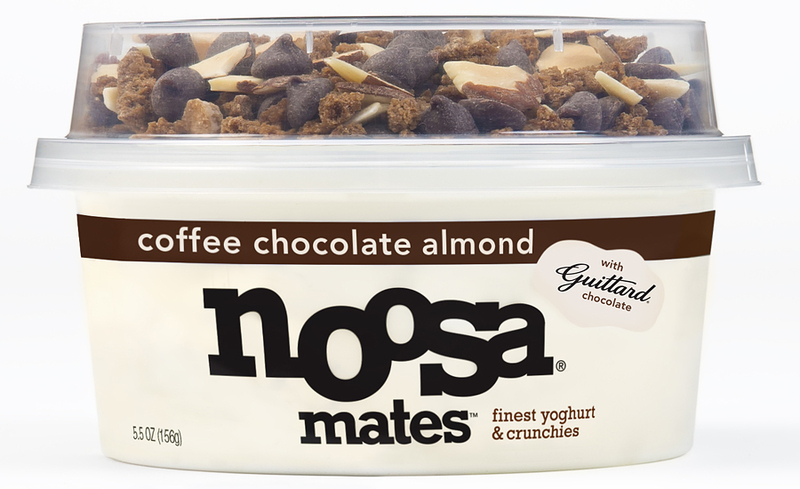 The two new Mates varieties are Coffee Chocolate Almond, which consists of blended cold-brew coffee yogurt as well as a mix-in of Guittard dark chocolate chips, coffee crunchies and sliced almonds, and Blueberry Walnut Granola, combining blueberry yogurt with gluten-free Purely Elizabeth ancient-grain granola and a sprinkle of currants and walnuts. The Classic line adds Blackberry and Raspberry Lemonade. 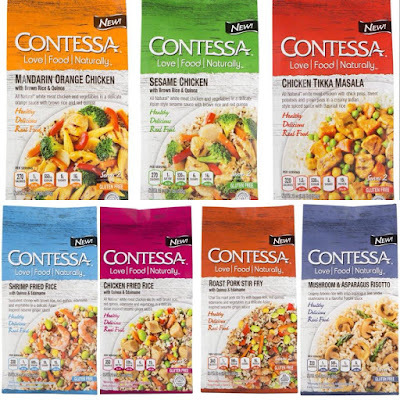 Contessa's Love Food Naturally line of frozen meals includes seven gluten-free varieties: Mandarin Orange Chicken, Sesame Chicken, Chicken Tikka Masala, Shrimp Fried Rice, Chicken Fried Rice, Roast Pork Stir Fry and Mushroom & Asparagus Risotto. Last time out I mentioned Annie's new gluten-free Cinnabunnies cereal. 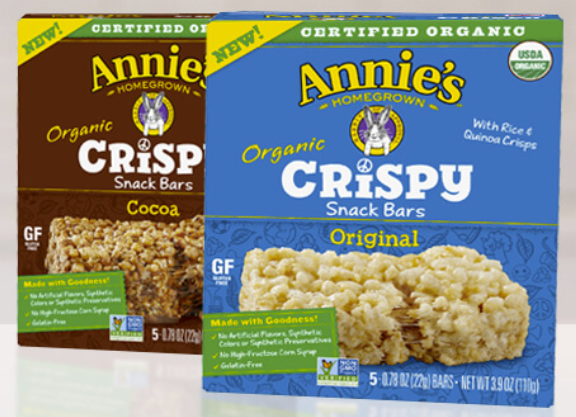 The company has another new gluten-free product out now: organic crispy snack bars, made with rice and quinoa crisps. They come in Original and Cocoa varieties. District Taco, which originated as a food truck in the Washington, D.C. area, recently opened its first Pennsylvania location at the King of Prussia Town Center (100 Main St. - Suite 130, 484-808-2870). A Center City Philadelphia location will be coming later this year on Market Street East. All menu items except for the flour tortillas are gluten free. 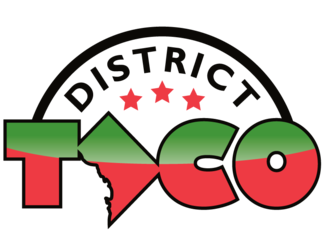 You can read fellow blogger Amanda's review of District Tacos over at The Gluten & Dairy-Free Review Blog. 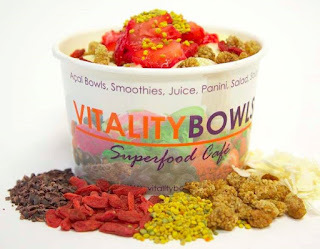 Joining District Taco at the KOP Town Center in March will be Vitality Bowls, specializing in açaí and pitaya bowls. Gluten-free granola is available and there is gluten-free bread for panini (made on a separate press). Though the fryer used for French fries is not gluten free, Jose Garces' popular Rittenhouse Square burger restaurant, Village Whiskey (118 S. 20th St., 215-665-1088), now has gluten-free buns. Center Square Tavern in Swedesboro (120 Centre Square Rd.) is targeting an opening date by the end of January. Chef-owner Jim Malaby, who also runs blueplate in Mullica Hill, will have many gluten-free options on the menu; he has a child with celiac disease. Facebook follower Amanda let me know that The General in Lafayette Hill (646 Germantown Pike, 610-234-6189) has a gluten-free menu that includes grilled wings, sushi, salads and a variety of entrees. Note that the French fries are not prepared in a dedicated fryer but gluten-free orders are handled separately. The more things change, the more they stay the same. 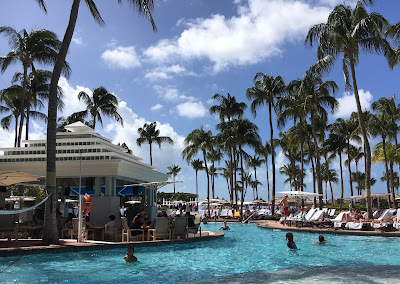 When we honeymooned in Aruba 21 years ago, I could hardly envision that if we returned it would be with kids in tow, let alone at the same hotel. Part of the "A-B-C" island chain off the coast of Venezuela (also comprised of Bonaire and Curacao), Aruba has fabulous year-round weather and is particularly popular given its proximity outside the Caribbean hurricane belt. We joined many Americans from the Northeast U.S. last week who fled the frigid conditions back home for some sun and relaxation on "One Happy Island," as license plates in Aruba proudly boast. Though American Airlines flies direct from Philadelphia, we left and returned out of Baltimore on Southwest, whose fares were substantially less than American's. Our base was the Aruba Marriott in the Palm Beach resort area, located on the island's northwest coast. The hotel was one of several with small in-house casinos, while water sports are plentiful along the beach and there are off-road adventure tours as well. Mainly, though, Aruba is a place to unwind, whether by sitting poolside or wading in the sea. I had emailed the hotel concierge in advance of our trip to see what options were available for our son on site. 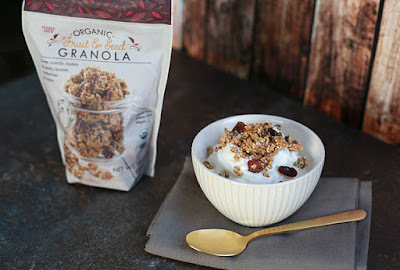 He referred me to the executive chef, who told me about the gluten-free section at the breakfast buffet, complete with dedicated toaster, cereal, bagels, donuts and muffins. In addition, the Starbucks at the Marriott has gluten-free egg sandwiches and marshmallow rice crispy treats, the pool bar serves salads and burgers with gluten-free buns, and the sundry shop sells gluten-free cookies and chips. 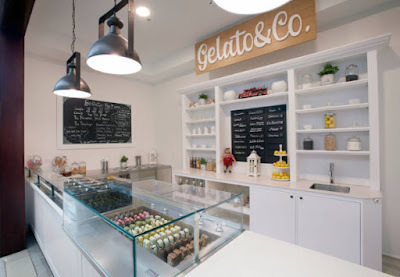 There's also an on-premises gelateria with many gluten-free gelatos and sorbets (each flavor has its own scoop).